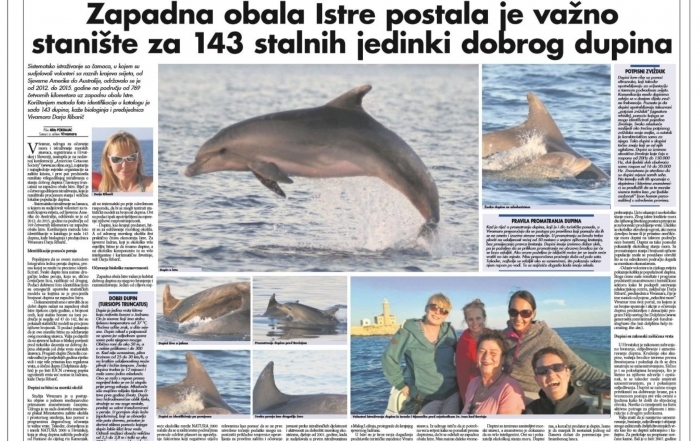 Immerse yourself into the world of dolphins and learn about the last living resident dolphin population in the northeast Adriatic. 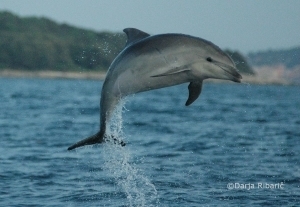 More than 100 dolphins are photo identified in our catalogue- the number continues to grow! Vivamar researchers encounter newborns each year and close monitoring is essential to follow the population trends. This subpopulation has declined by 50% in the last five decades, putting it near “endangered” by the IUCN Red List Criteria. 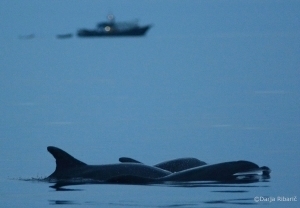 These dolphins are now facing intense anthropogenic pressures and misunderstanding about their key importance in maintaining a healthy sea. Explore our site and learn about the many ways you can help! 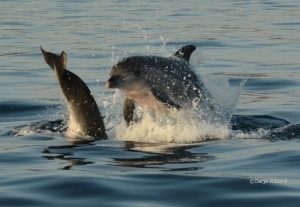 We are currently in the process of fundraising for a Dolphin Education Center! 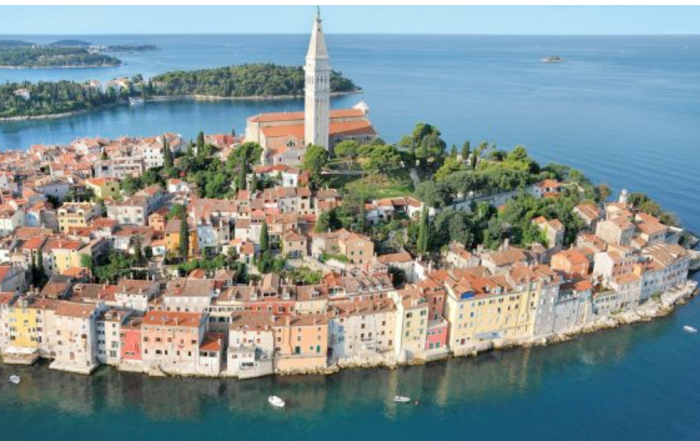 Every dollar/euro/kuna counts in our ambitious plan to acquire a research and education facility in the heart of one of Croatia’s beautiful and touristic cities, Rovinj. Please look at this fundraiser, learn about the background and consider donating to our cause. If it’s simply not possible for you to donate right now but you’d still like to help, please share with your family and friends! If we all pitch in and work together, we’ll have a fully functional facility that can operate year round and protect dolphins, marine life, and the sea. “He most lives who thinks most—feels the noblest—acts the best.” (Philip J. Bailey, 1853). Want to feel the noblest and act the best? 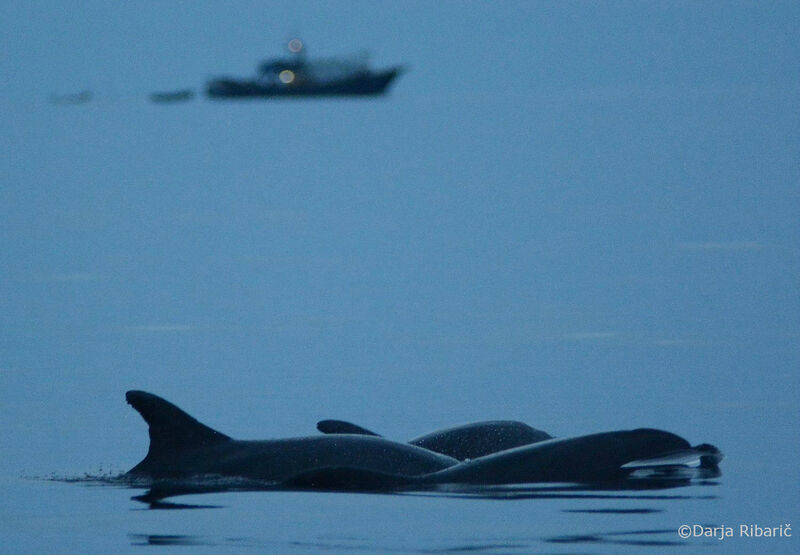 Observe bottlenose dolphins in their natural environment, learn how to conduct valuable research on them, and help to contribute to the sustainability of the local Marine Ecosystem! Become a volunteer and make international friends who think alike and have fun. 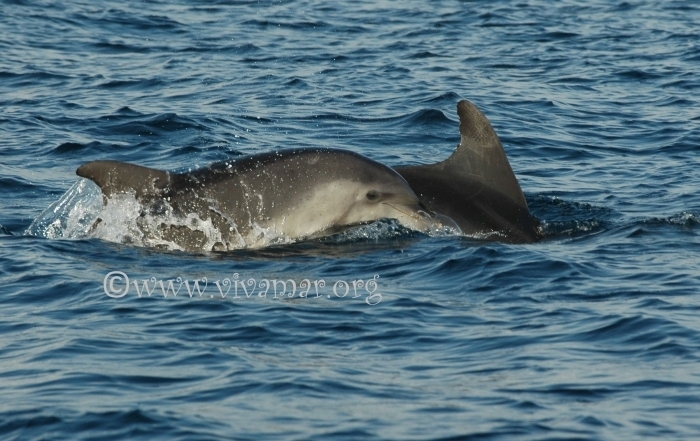 You’ll be a valuable part of our main project in protecting these remarkable, highly intelligent and interesting animals! 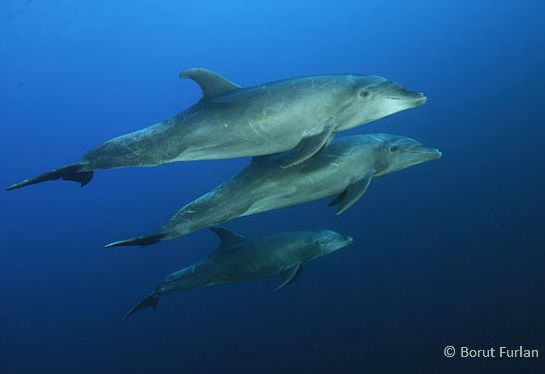 Choose a T shirt or sweatshirt and represent our efforts in protecting dolphins. 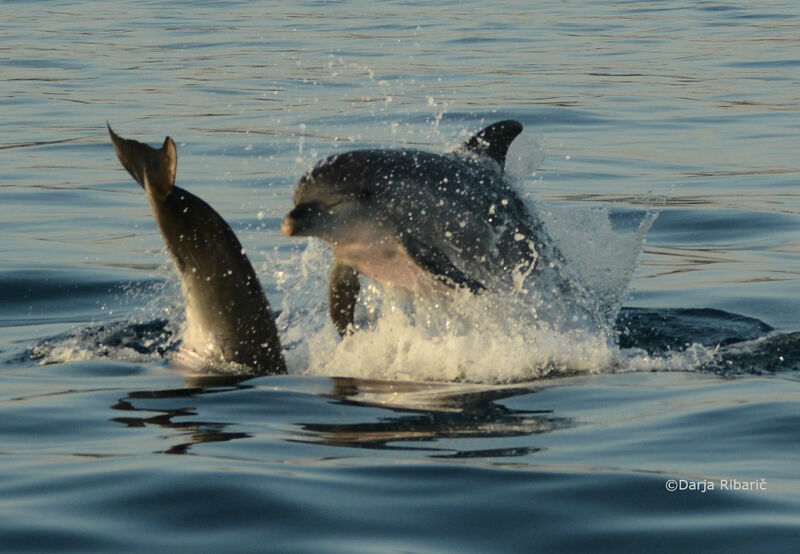 The effect will benefit all of us by raising awareness for a healthy sea that supports dolphins, us, and all of our generations to come. 29. 09. 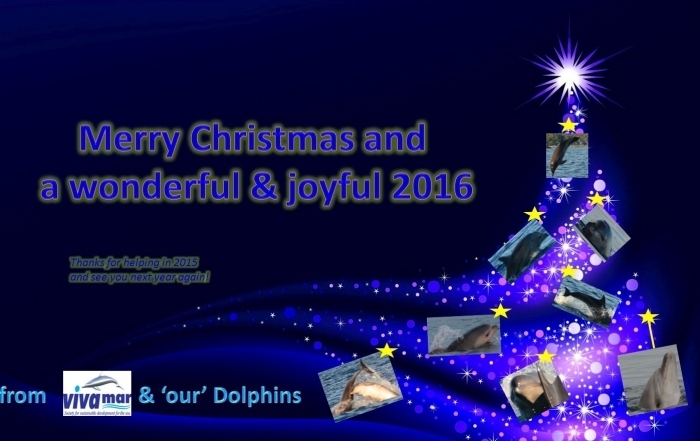 2016|Comments Off on The Quest for a Dolphin Education Center!